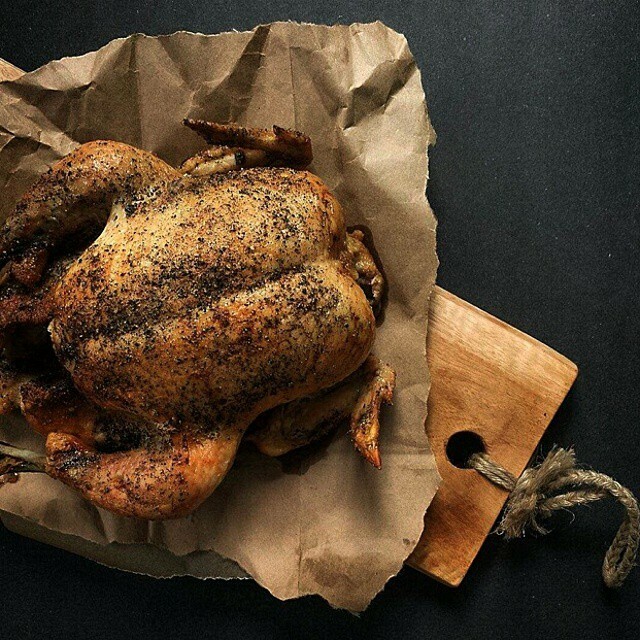 Healthy, Dinner, Holiday Whole roasted chicken is one of those dishes that never gets old! It's particularly great during busy season when high demand for lean protein happens right when there is less time for cooking. Pulling a perfectly cooked chicken out of the oven still makes me feel like I'm in on a kitchen secret, it's so easy to prepare and so satisfying and nutritious to eat! This is a classic is a go-to for good reason.